Tired of asking your web designer to update your site and then waiting days for it to happen? 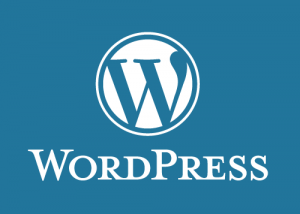 WordPress gives the power back to you! Simply login to your Admin area and start updating your site. Once you’ve done it a few times it’s as easy as using Microsoft Word. Contact us today on 02 8776 3313 to discuss converting your old HTML or custom PHP site to WordPress.